At its most complex, tree shaping has been an art form for centuries and is seen in hedges, mazes, topiary, bonsai, and espaliered walls. 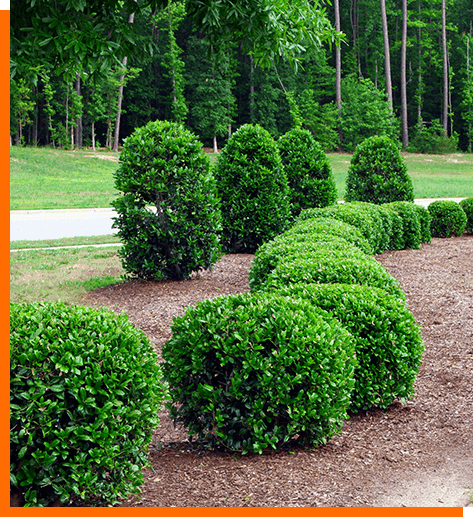 In Melbourne however, Kingfisher Tree Services focus on creating beautifully shaped trees, and enviably healthy hedges. When pruned professionally, your shaped trees can grow faster, healthier, and depending on the species, will bear more flowers and fruit. We always consider each tree’s natural beauty, and our methods avoid overtly distorting the natural growth patterns of a species. Instead, our selective pruning removes wayward, broken, and dead branches that can distort a tree’s shape. At the same time, we trim healthy new growth to achieve the desired shape and ensure the tree has good air flow. Caring for hedges starts from the moment the plants have settled into the ground and have begun to send out new growth (this time period will depend on the species of hedge plant), and continues for the lifetime of the hedge. Kingfisher Tree Services are hedge specialists, and our arborists are equipped with the knowledge, experience, and specialised tools needed to maintain yours. 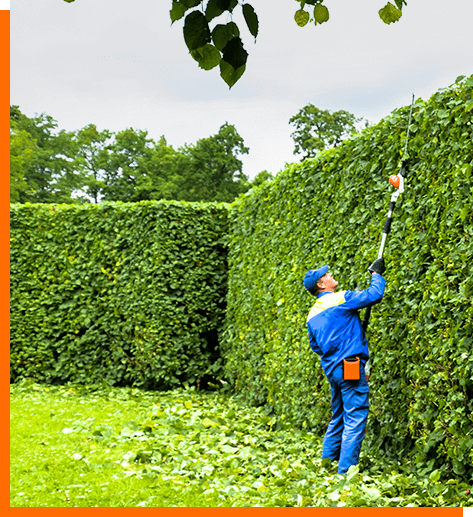 Discover more about our Hedge Trimming service.